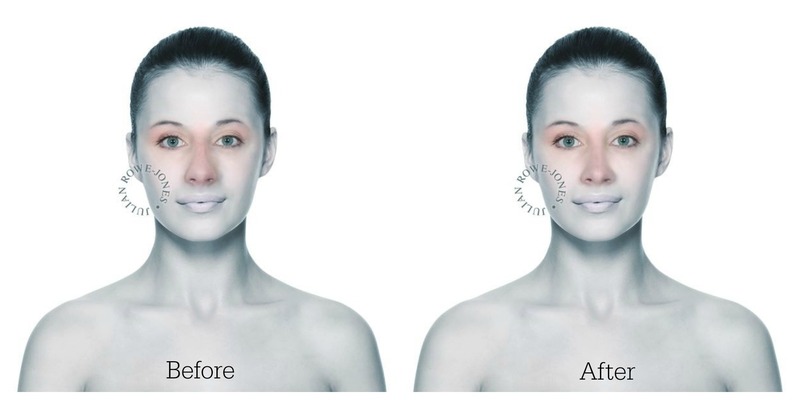 A rhinoplasty, commonly referred to as a nose job, is the medical term used to describe the cosmetic surgical reshaping of the nose to achieve a more attractive physical appearance. Rhinoplasty surgery may involve correcting a hump, a dip, or refinement of the shape, position or size of the nasal tip. Our goals are always to achieve a more natural and aesthetically pleasing appearance. 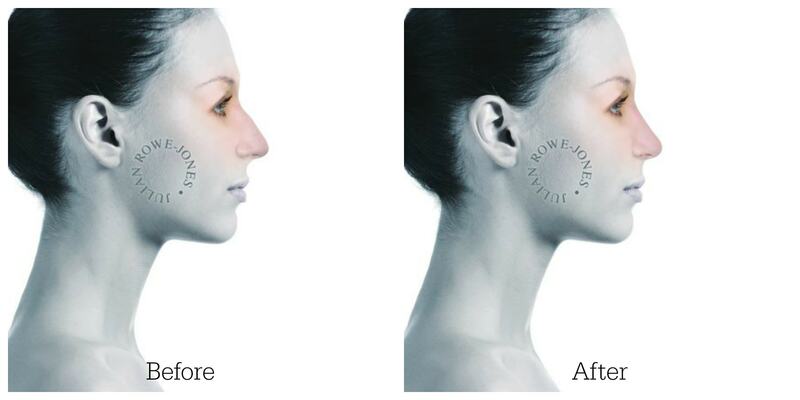 As a cosmetic procedure, rather than functional surgery, a nose job focuses on the look of the nose, however our surgical procedures always preserve normal nasal function and breathing. Surgery on the septum can also be performed at the same time as a rhinoplasty to alleviate problems such as snoring or restricted breathing. This procedure is known as septorhinoplasty. We place great importance on the consultancy process; sharing our years of professional experience with you to ensure that, above all else, the result we achieve for you appears completely natural and in harmony with your other facial features. 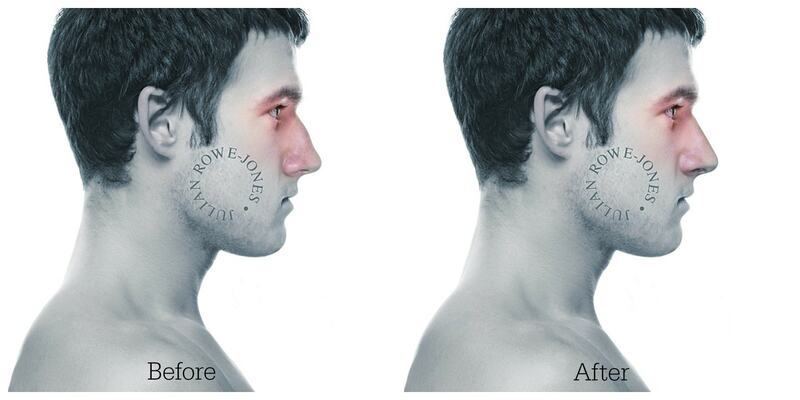 We recognise that all noses are different and some people may have had one or more rhinoplasty procedures already. However it is our professional duty to sensitively advise that we will not undertake surgery if our patients expectations are unrealistic. Thankfully, in the majority of cases, we are able to agree on an approach which produces the most attractive and natural result possible; changing your life for the better. 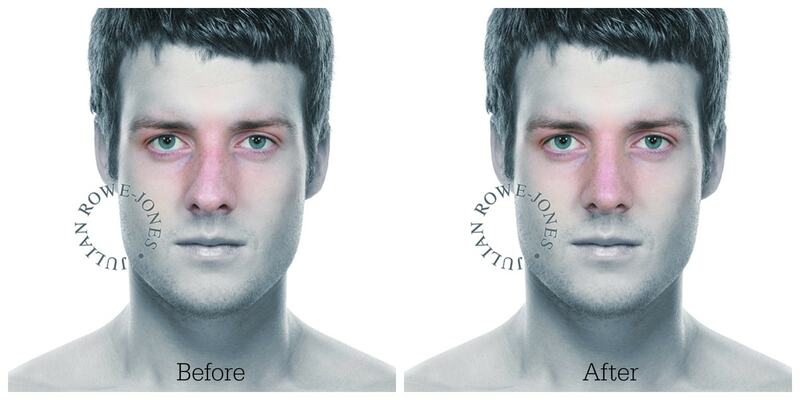 Find out more with our Guide to Cosmetic Rhinoplasty, written by Julian Rowe-Jones.